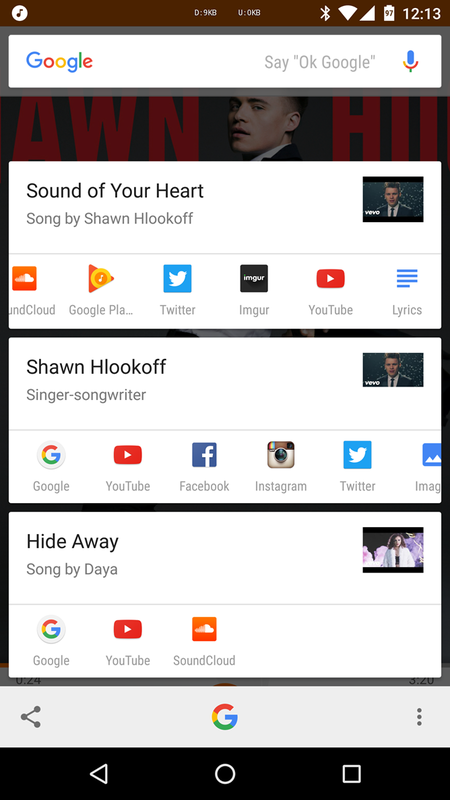 To try it out, simply open the music app of your choice, then activate Google Now on Tap with the home button or gesture. 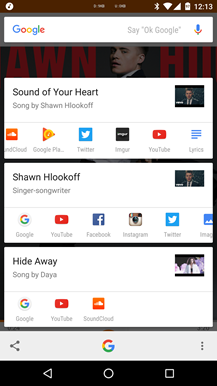 (Of course, Now on Tap needs to be set to "On" in your Google app's settings menu.) Now On Tap will present contextual information on the song, artist, and album if applicable. 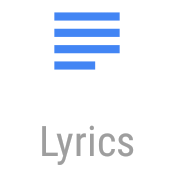 Look at the integrated links on the song entry (usually the first one), and "lyrics" should appear on the bottom ribbon. It will open up in a browser window with the lyrics displayed. Feel free to use this time to become the rush hour diva of your carpool. We've tested the feature on Spotify and Google Play Music. 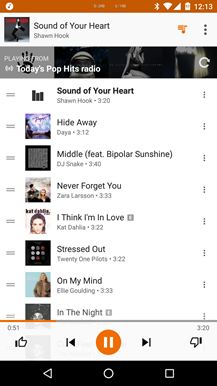 While lyrics are accessible from third-party apps, Play Music gets a little extra special sauce: users can also see the lyrics of the next song in the playlist, if there is one. That said, the feature doesn't appear to be universal. 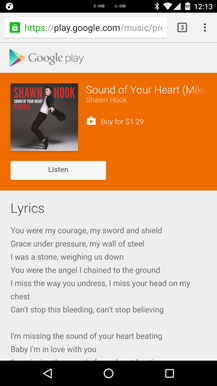 Some of us at AP can see the Lyrics link regularly, some can't, and it doesn't seem to be connected to Android or Google app version numbers. Presumably it will roll out to everyone eventually.